Every once in awhile, you have to give your phone a good cleaning to make sure it’s in good working order. Ryan Blundell, a writer from the official BlackBerry blog gives users eight great tips to boost productivity and kill off bad applications or viruses. Without a doubt, a laggy phone is the absolute worst thing you could ever have to deal with. Luckily, there are several excellent tactics you can use to make your phone run faster (no matter what kind of phone you have) that BlackBerry released today. In this article, you’ll learn eight BlackBerry developer approved ways to clean your phone up to help it run faster. All of those unused apps take up a lot of precious space. If you don’t use an app in a month, delete it (because you can always access it later). You should also arrange your apps by priority, so you can more easily reach them when you need them. Grouping apps also can help you save time organizing your files, too. Set up your phone to regularly back up to the cloud, utilizing Android backup services. Trust me, you’ll miss those old photos when they’re gone. Use your media card as temporary storage, your regular phone data as a trash bin, and your storage as your own personal cache. That way, you can retrieve files from anywhere. Each and every one of your contacts uses storage space, so if you aren’t using ‘em, delete em. Besides, apps like Facebook and Twitter make contact information superfluous anyways. Regularly delete your browser cache and cache in your settings whenever you’ve spent a considerable amount of time using it (usually once or twice a month. You should also delete old Wi-Fi networks (that save unnecessary information) as well as your downloads folder. These folders are huge dumping grounds that amass huge amounts of information over time. It might sound “secure” to have applications ask for your permission all the time, but it isn’t. If an app is going to steal your information, it isn’t going to ask first. Extra notifications and permissions bog down your phone in the long run because they require your phone to start and stop processing. Regularly change your passwords on all of your social media pages, pictures, and everything else that you can easily remember, according to Blundell. There are so many keylogging trojans and password spies out there that hack into your passwords, so being proactive and regularly changing them can give you some much-needed protection from hackers. 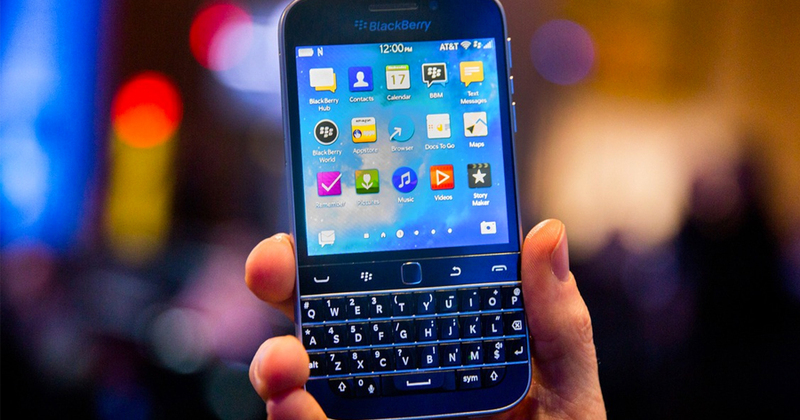 BlackBerry offers password saving applications like Password Keeper to help make remembering changed passwords easier. One thing that’s great about BlackBerry phones is that you can backup your old versions of BlackBerry, opening up a partially restored data file from a potentially corrupted one. This can clear out any issues that arose after you installed a sketchy third-party app. Once you’ve successfully navigated through these steps, try doing it again. If the results are dramatic, you should search for a battery or memory saving app within the BlackBerry world or App store. This can save you a lot of time and effort next time you have to go through your phone. After implementing these 8 easy ways to declutter your phone and increase your productivity, you may You’ll quickly learn why doing these kinds of spring cleaning every few months can dramatically improve the life of your phone (as well as decrease your stress levels).